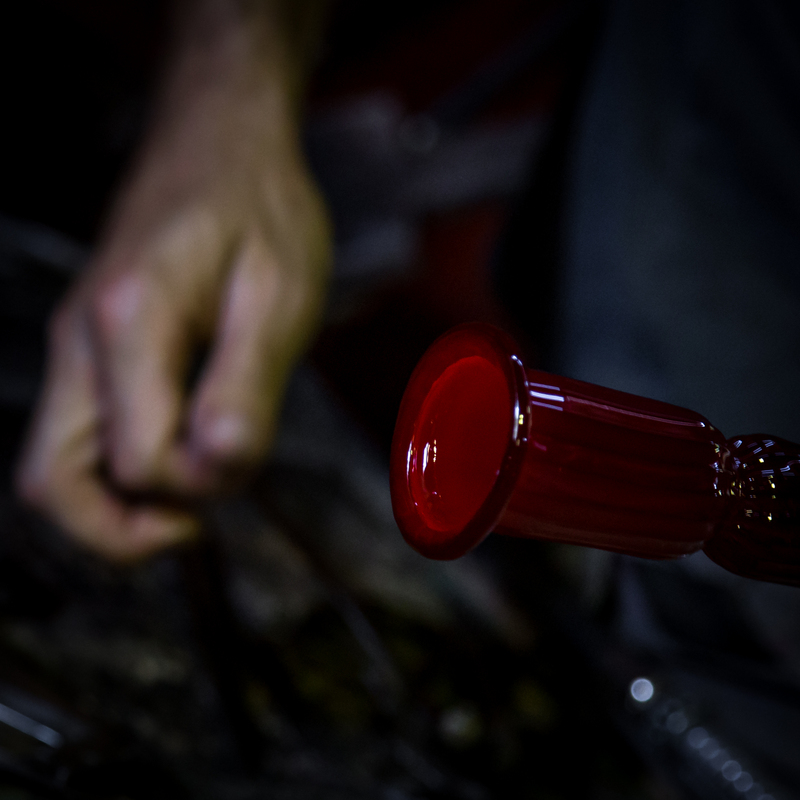 Our expertise in glassworking has come a long way. 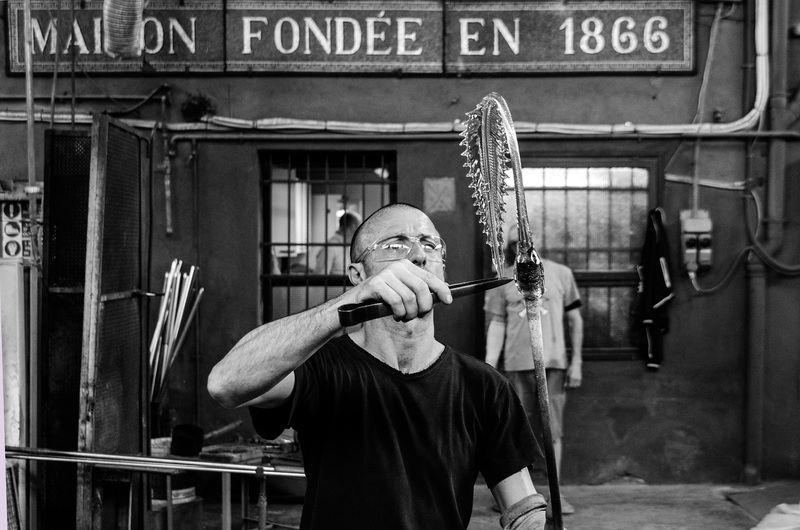 We are part of the generation of master glassmakers whose roots date back to the thirteenth century, when the Doge decided that all the Venetian glass kilns should be transferred to Murano. From that time on, the island of Murano rapidly became the world capital of glass production and today we continue this ancient tradition. Artisan knowledge is what guides our work. And for us it's not just a label: to us, artisan really means craftsmanship, research, planning and experimentation. Elements which - alongside experience gained in the field over the years - help us every day to bring our knowledge to every commission. In our workshop we give new light to old chandeliers. We take care of them, first of all by examining them, studying their shapes, colours and production techniques, before proceeding with the necessary rebuilding or repairs, or even complete reproduction. 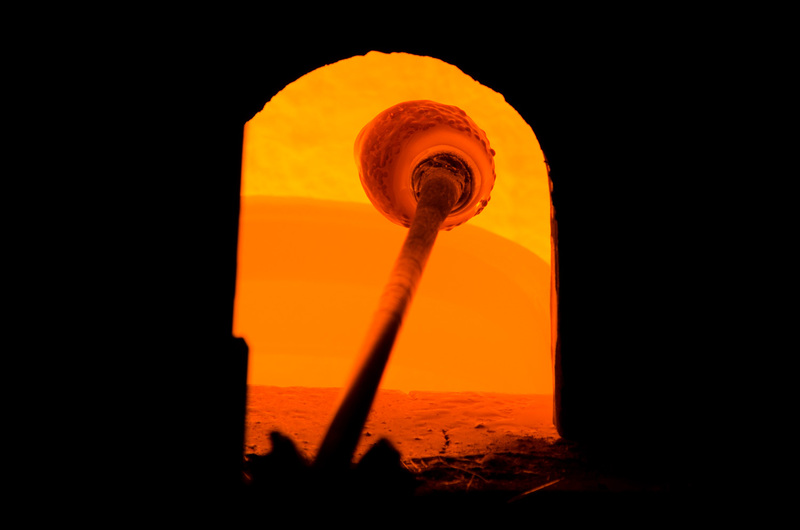 The skill of the master glassmaker is fundamental in this process, and becomes equally apparent in his ability to find accord with the piece in front of him, in his prompt intervention, in his meticulous application and techniques, as it is in the initial examination.